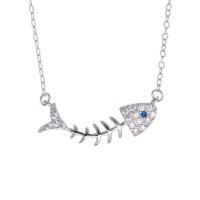 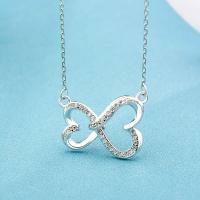 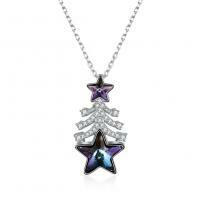 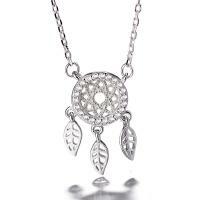 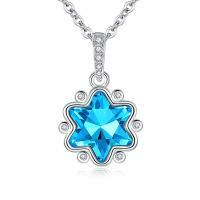 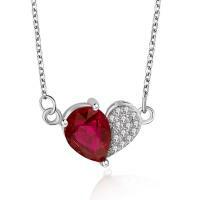 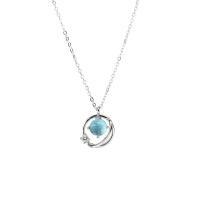 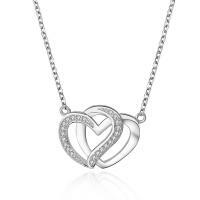 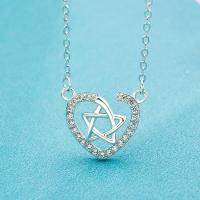 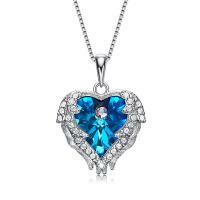 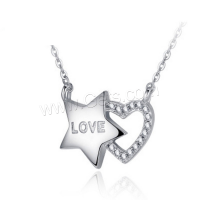 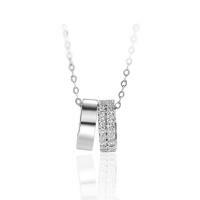 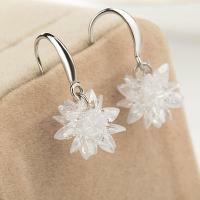 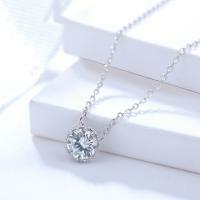 - Cubic zircon micro pave sterling silver necklace is very popular now. 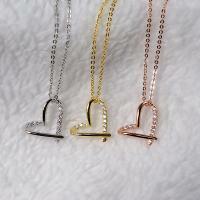 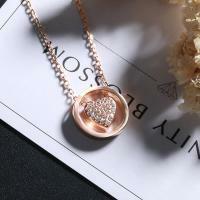 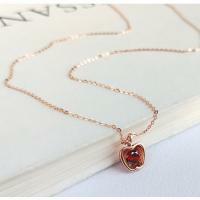 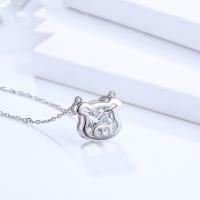 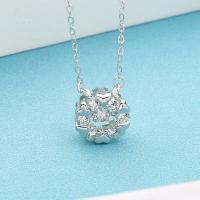 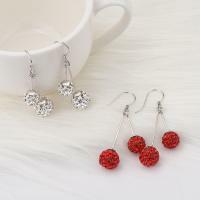 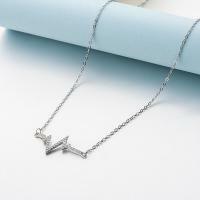 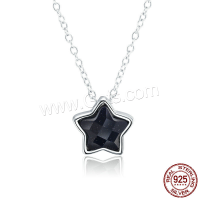 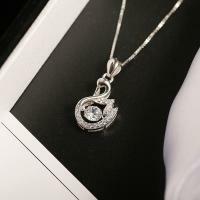 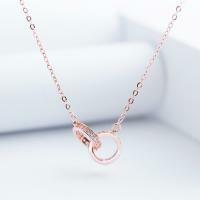 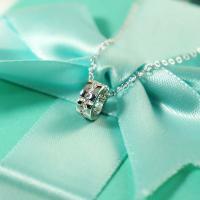 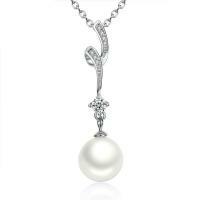 It combines the character of cubic zircon micro pave necklace with that of sterling silver necklace. 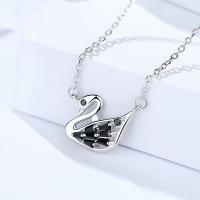 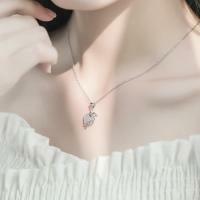 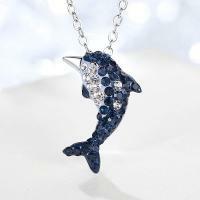 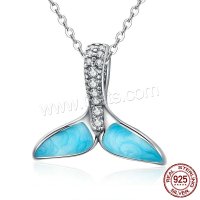 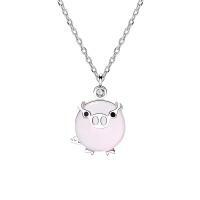 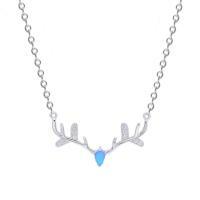 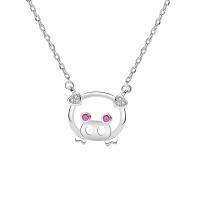 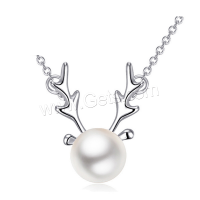 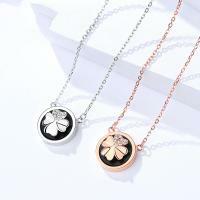 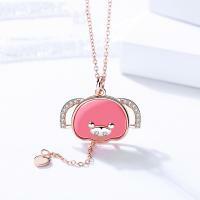 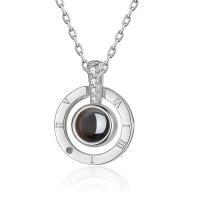 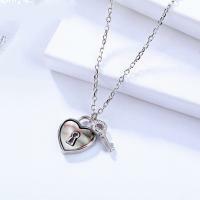 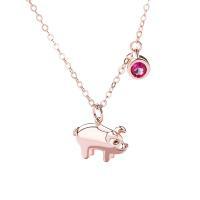 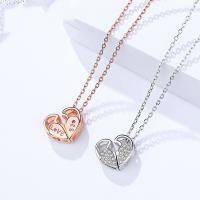 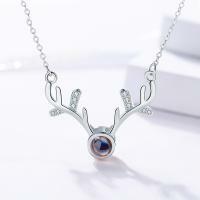 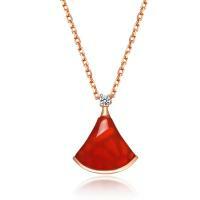 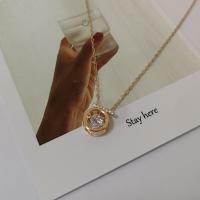 We can supply different style of these necklaces and our design can must satisfy you.